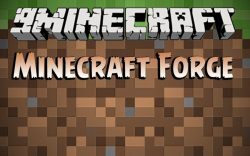 Minecraft 1.11 is an update to Minecraft which was released on November 14, 2016 as the name Exploration Update. 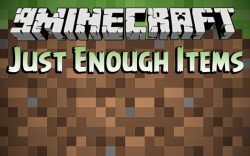 Here is a list of Minecraft 1.11 mods compiled by the community. Most mods add content to the game to alter gameplay, change the creative feel, or give the player more options in how they interact with the Minecraft world.